Man Accused Of Hanging 25 Dead Cats In Trees. 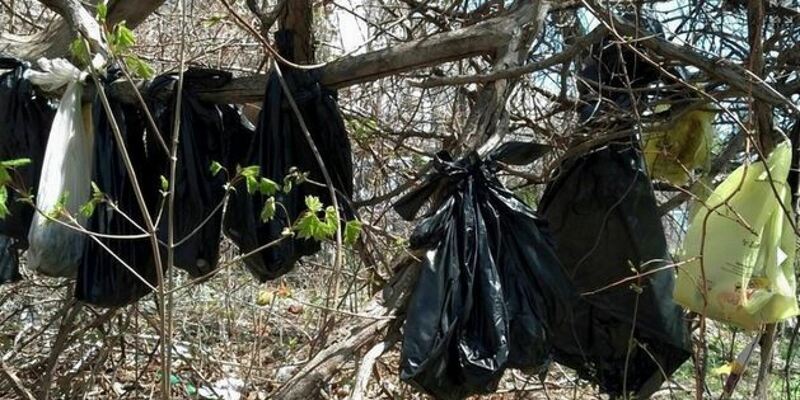 A New York man is currently in custody after they discovered 25 dead cats hanging from trees in plastic bags. According to Westchester County Society for the Prevention of Cruelty to Animals, René Carcamo was charged with illegally disposing of the dead cats. However, he was not charged with killing the cats. The charge is a violation of environmental law with a maximum penalty of one year in jail. The director of enforcement for the SPCA, Ernest Lungaro said, “That’s what we are able to prove, that he was hanging them.” Unfortunately, they could not prove that Carcamo killed them. Tests revealed that three of the cats were killed with blows to the head before they were put in the bags. The cats were discovered by a public works crew doing an annual cleanup in a wooded area just off Overlook Terrace in Yonkers. Along with the charge related to the dead cats, Carcamo was charged with animal cruelty. Two living kittens were found in Carcamo’s possession and found to be severely neglected. When they went to his apartment, they removed five more cats that were also not in good health.